Hello, Houston! Pleased to meet you. 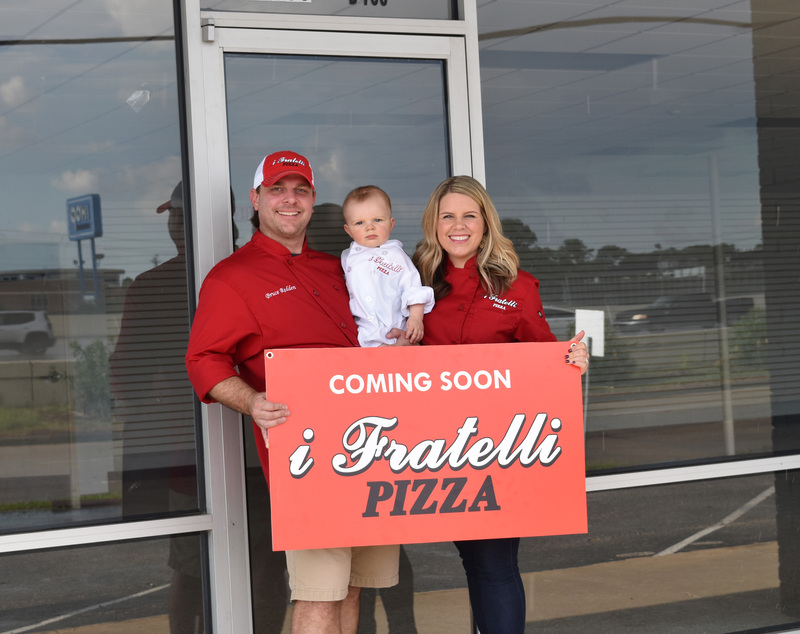 Bruce and Callie Redden with Ryder at the site of the first i Fratelli Pizza Houston, September 2018. Mention Texas Tomahawks Lacrosse with order at any location on Monday 9/17 and they’ll receive 15% back! Applies to take out or delivery. Nominate your favorite nonprofit for a DoughNation fundraiser here. 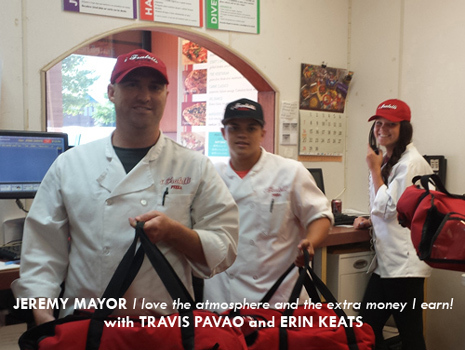 Pizza delivery is a great way to earn $$$ for the holidays. 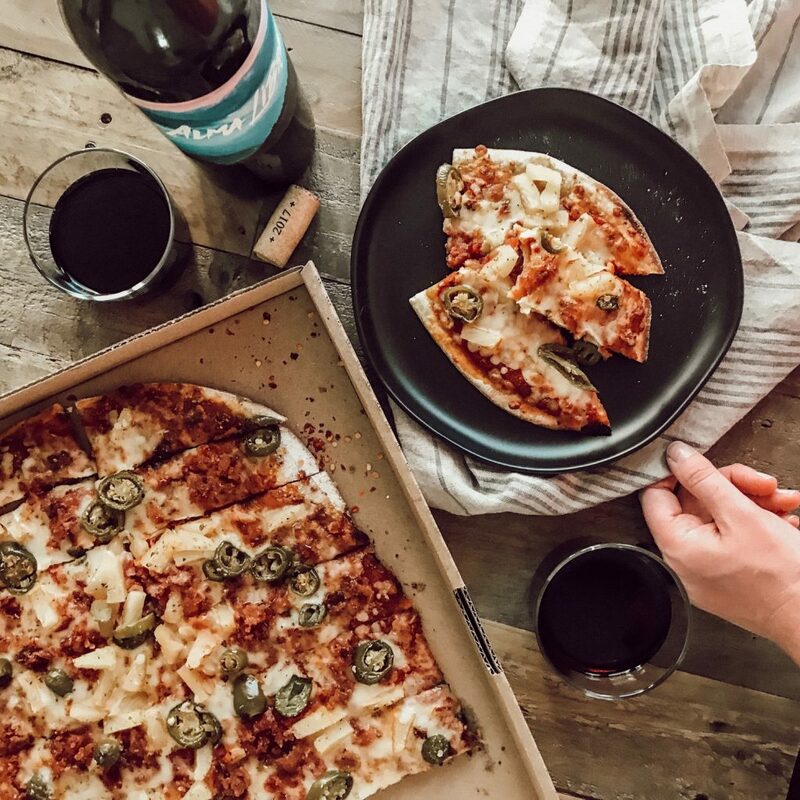 Our customers pay no delivery fee, which leaves more generosity for you. Apply in person at any i Fratelli Pizza location. hey y’all! Get your pizza for a cause on Monday 9/10. 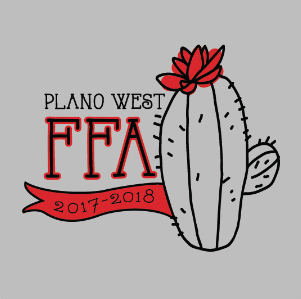 Mention Plano West FFA and they’ll receive 15% back! Applies at all locations, for take out or delivery. 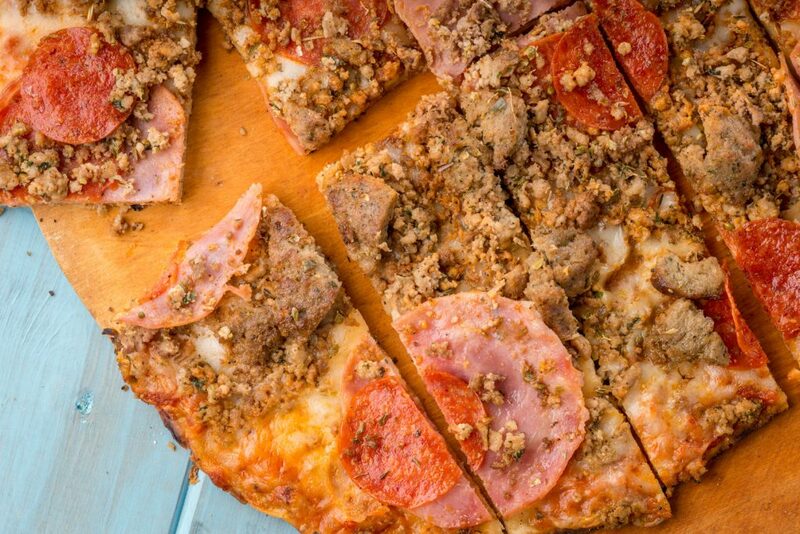 Ask about our new gluten-friendly crust option! Order here. No order is too large!